The Monterey Peninsula is a leader in water conservation. Use a layer of mulch around plants to reduce evaporation. Landscape with drought-tolerant trees, plants, and groundcovers. Use a low flow nozzle and bucket to wash your car — be sure your hose has a shut-off nozzle. Check your irrigation system and repair any leaks. Stop leaks before they start by disconnecting hoses when not in use. Don’t over-water your landscape, and water early in the morning or at night to avoid excess evaporation. When the driveway or sidewalk needs cleaning, use a broom instead of a hose. It is required under current Monterey Peninsula water restrictions and can save up to 80 gallons of water. Check toilets and faucets for leaks regularly. 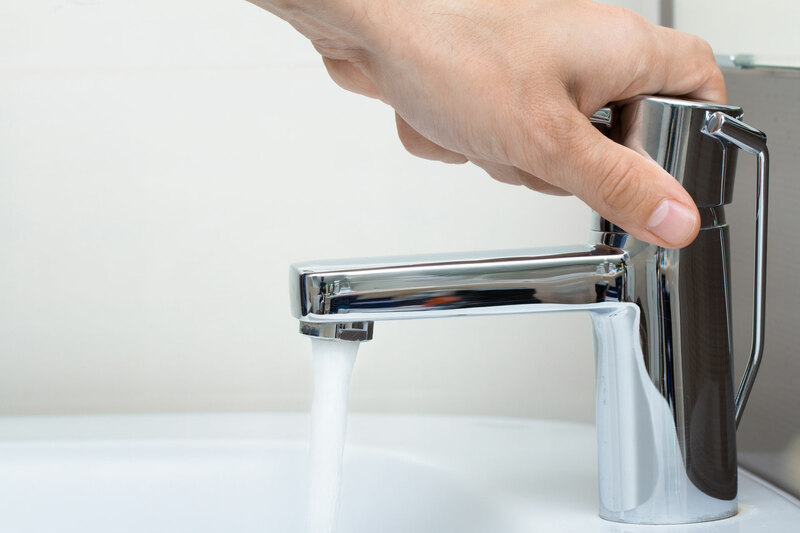 Dripping faucets can waste up to 2,000 gallons of water each year in the average home. Leaky toilets can waste as much as 200 gallons per day. Run only full loads in your dishwasher or washing machine. Install water-efficient appliances in your home. Look for the EPA WaterSense labels, and check with California American Water and the Monterey Peninsula Water Management District to take advantage of available rebates.